As you should probably know by now I am a huge fan of the DC Animated movies. To me, Bruce Timm and company can do no wrong. 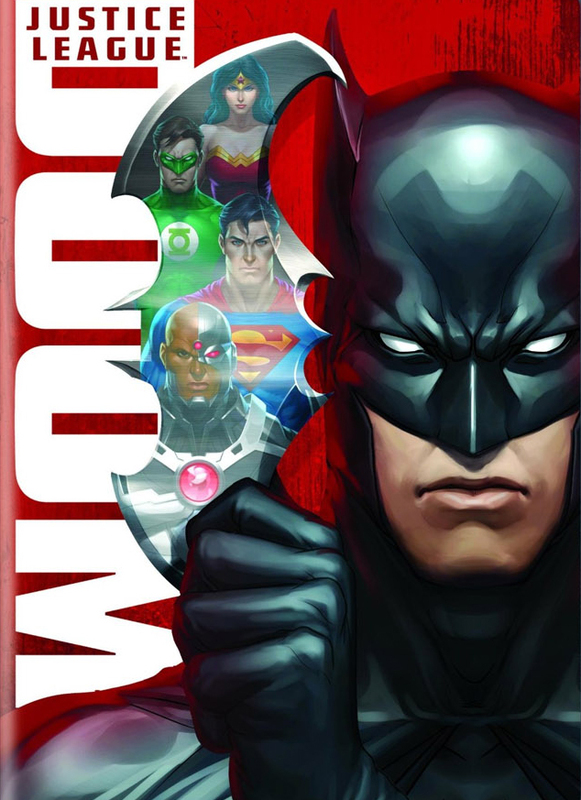 However, I was a little disappointed in Justice League: Doom. First off it’s based on the comic JLA: Tower of Babel which I have not read so I can’t tell how faithful it was to the comic. The voice acting was incredible since it had most of the voice actors that we know and love such as Kevin Conroy and Tim Daly. The animation was ok but it made Superman look really effeminate. Not as bad as he did in Superman/Batman: Apocalypse though. I also thought the action was lacking in this feature. Apocalypse, Crisis on Two Earths and Under the Red Hood really spoiled us with how much action they contained without sacrificing the story. In Doom, the action was short-lived and not all that great. I also felt with the exception of Bane and Vandal Savage that the villains were B-list at best. Speaking of B-list Doom also includes Cyborg as one of the featured heroes. Cyborg has never been one of my favorite characters and Doom is no exception. 2 1/2 Solomon Grundys out of 5. Looks like I’m going to have to pick that up. Ras is definitely a better fit than Savage.